Maps of Australia (Set of 7 pins) x 2. 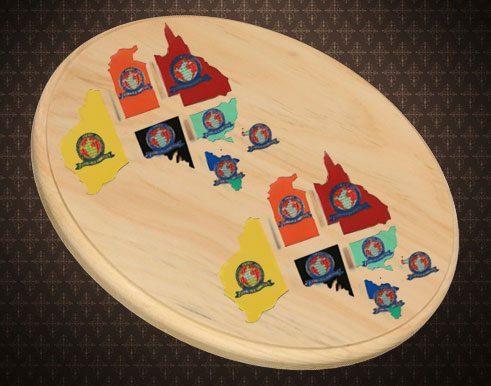 A nice collectable with 7 pins in each set, a pin for each state that together make up a map of Australia. You can get a little discount by buying two sets at once.